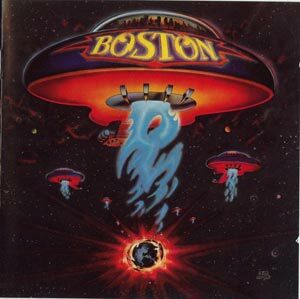 Classic BOSTON album from 1978. Classic laid back rock, played by very talented musicians. Listen especially to songs like "Don't Look Back" and "The Journey".